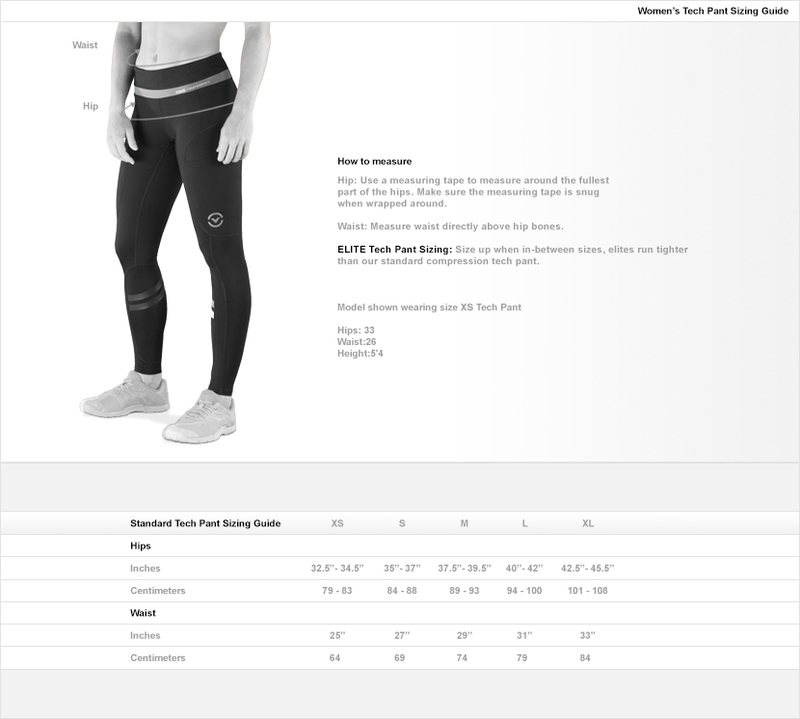 EAU21.5 pant is not intended or designed for barbell usage. 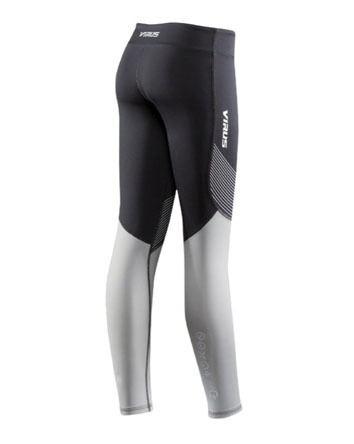 The Women's Bioceramic EAU21.5 Compression Pant has been engineered for the high-endurance athlete. 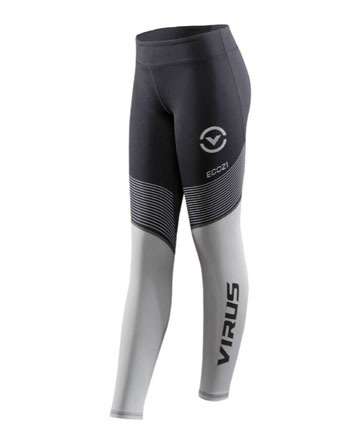 These pants are designed to withstand high-impact athletic training while regulating the body's surface temperature. 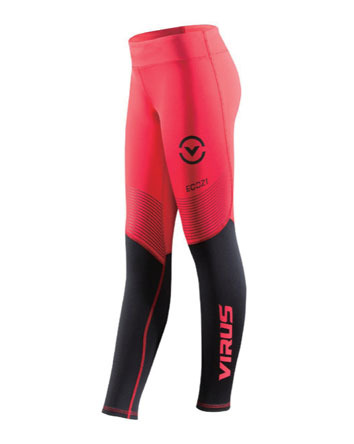 The heavy-duty construction and nano-technology is designed to enhance athletic performance, endurance, and speed the recovery of damaged tissues and tendons. 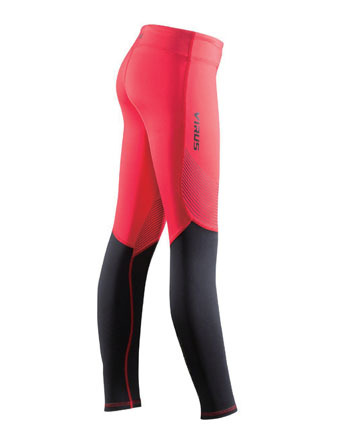 The sleek two-inch waist band with internal drawstring, adds additional comfort, versatility, and support.